The problem with student heroin education, Stephanie Reifman decided at age 13, was that no one was listening. 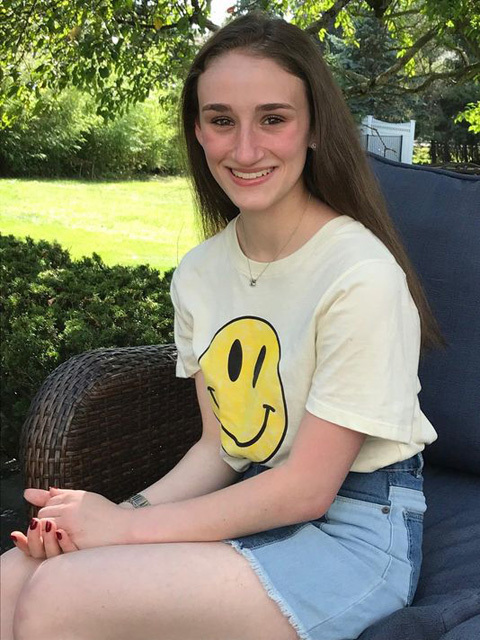 Five ears later, Reifman’s HAPPY (Heroin Addiction Prevents People’s Years) Week heroin program for middle and high school students has earned her a $36,000 Hellen Diller Foundation Teen Tikkun Olam Award, one of only 15 granted nationwide. Her program now reaches 40 New Jersey and New York public schools and their 15,000 students – on a zero-based budget.